"NO STRATA FEES OR COMMON WALLS"
motivated owner's instructions are very clear "SELL"
this amazing value property as quickly as possible! - Secure street frontage with double auto l/up carport. - Private front gate takes you thru to fully covered entry. - Classic tiled hallway leads to open plan dining area. - Generous modern kitchen with wide breakfast bar. - Stainless steel gas appliances including dishwasher. 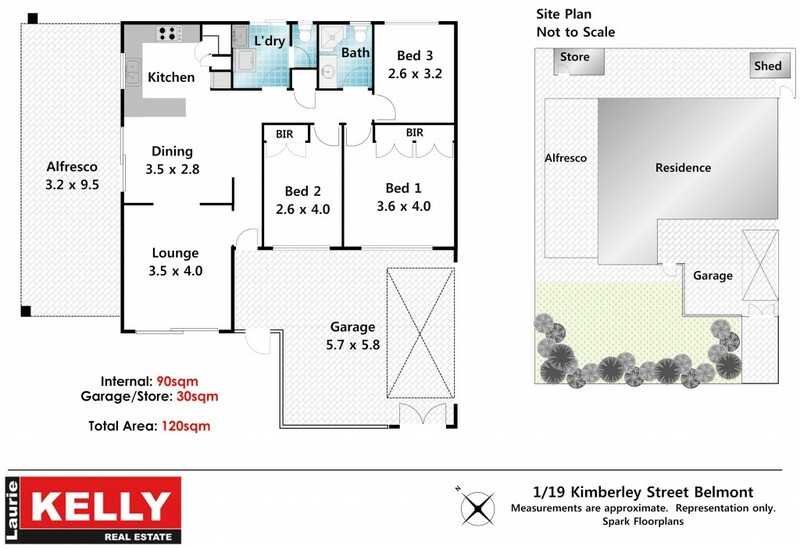 - Big pantry, lots of overhead cupboards & double sink. - Separate lounge overlooks lawn with sliding door. - Full security screens & doors plus alarm system. - Three double size bedrooms with full BIRS in two. - Ducted air conditioning keeps you cool in summer. - Paved patio area is perfect for relaxing or a BBQ. - Two storage sheds plus drying court for laundry. - Fully established auto retic lawns & garden beds. - Perfect first home/second home/investment. sell so contact me now to avoid total disappointment. or DANIEL KELLY 0456 180 575 to make your offer today!